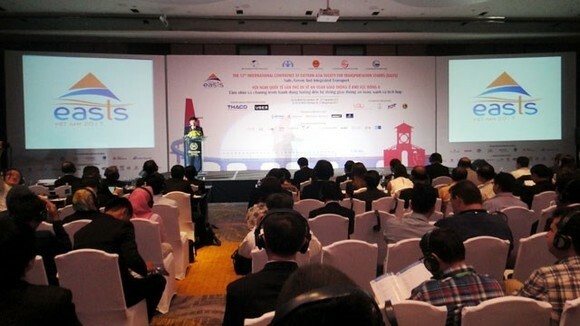 The 12th International Conference of the Eastern Asia Society for Transportation Studies (EASTS), themed “Vision and Action Programme for Safe, Green and Integrated Transport”, opened in Ho Chi Minh City on September 18. 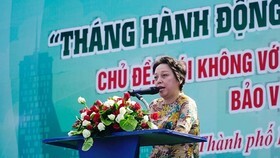 Speaking at the event, Vietnamese Deputy Minister of Transport Nguyen Ngoc Dong said over the past years, Vietnam has completed construction of 831km of highways while airports have been upgraded to serve 75 million passengers a year and the country’s seaport capacity has reached almost 500 million tonnes of cargo per year. 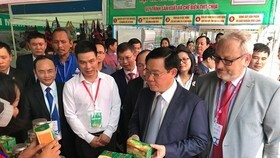 However, traffic congestions and accidents have not been fully addressed due to limited public transport services and quality, he said, adding that the Transport Ministry will direct agencies concerned to review and propose measures to deal with existing flaws. 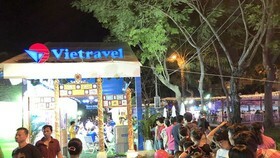 Vice Chairman of the municipal People’s Committee Le Thanh Liem said the event affords a chance to share experience and seek highly practical ideas to ease traffic concerns faced by Ho Chi Minh City and other urban areas in Vietnam. 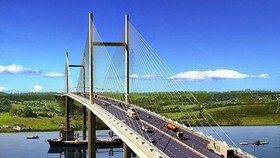 The conference will have 110 discussion sessions about more than 40 different topics regarding planning, construction, operation and management of transport systems and services, including eight special sessions on safe, green and integrated transport system, urban railway, personal transport demand and smart transport development. 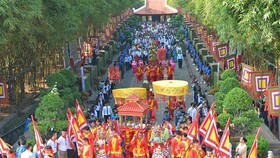 The event attracted around 800 domestic and foreign experts and scientists. 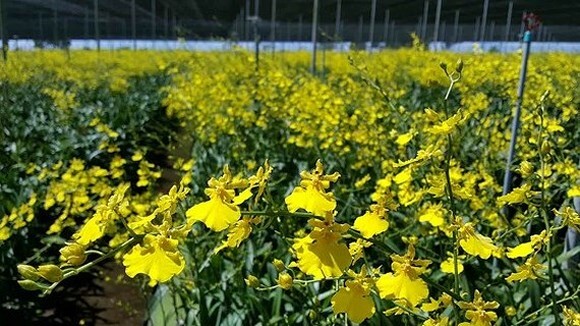 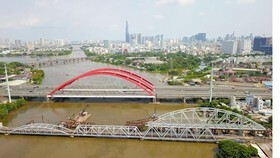 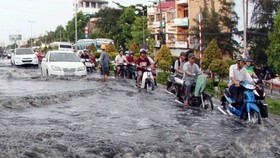 It will last till September 21 in Ho Chi Minh City and the southern province of Binh Duong.